Steph Curry rocked the upcoming Curry 3's during his recent Asian tour. He even wore them during media day (also Seth Curry). 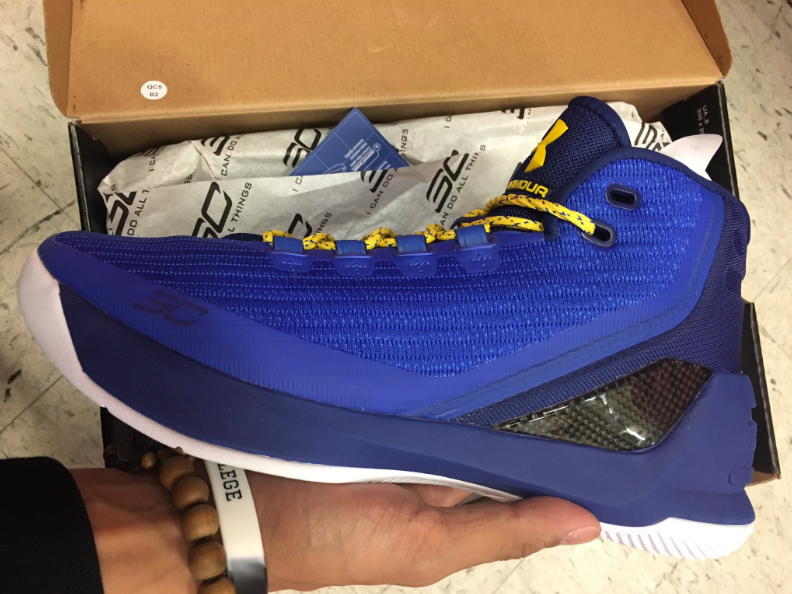 So what does the Under Armour Curry 3 has to offer? Here is what I come across at Weartesters with images coming from sneaker_ranger. 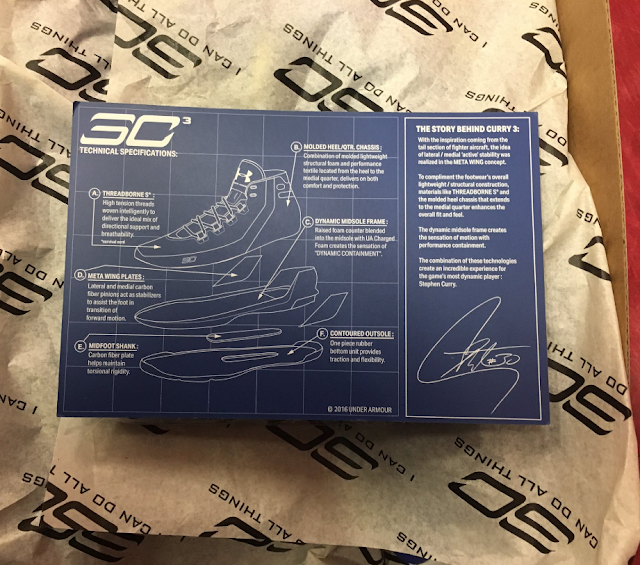 From here, we can somewhat know what to expect on his third signature shoe. I think its biggest strength would be the upper. 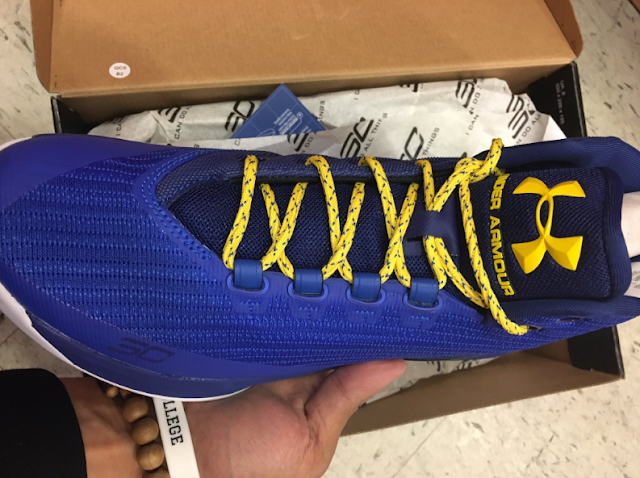 With UA calling it "Threadborne S*", it looks like a performance woven upper which would likely require no break-in time. The shoe has a minimalist look, meaning no excessive materials used. But don't worry, there are support pieces such as the molded collar, carbon fiber plates. The dynamic midsole frame with Charged cushion also draws some interest on how it will work hand-in-hand, hopefully for the better. Do you like what you are seeing? How do you think it will perform on court? Do you think this will outperform the performance attributes of the first 2 models? Share your thoughts below.